Seniors on the Move - "Doublewide Texas Tour"
Wed, Aug 14 8:30 a.m. - 6:00 p.m.
Shop and tour the famous Amana Colonies in the morning. A delicious homestyle lunch will be served at the Ox Yoke Inn. Then, it's off to see "Doublewide Texas" at The Old Creamery Theater. This hilarious comedy tells the story of the residents of a small trailer park and a nearby shed who band together. It's double the fun and you will double over in laughter! 8:30 a.m. Depart from southwest corner of Walmart parking lot, 1001 73rd St., Windsor Heights. 8:45 a.m. Second pick up in parking lot just to the east of Bonanza, 5029 NE 14th St., Des Moines, just north of I-80/35. 10:15 a.m. Arrive in the Amanas for shopping and site seeing. 1:30 p.m. 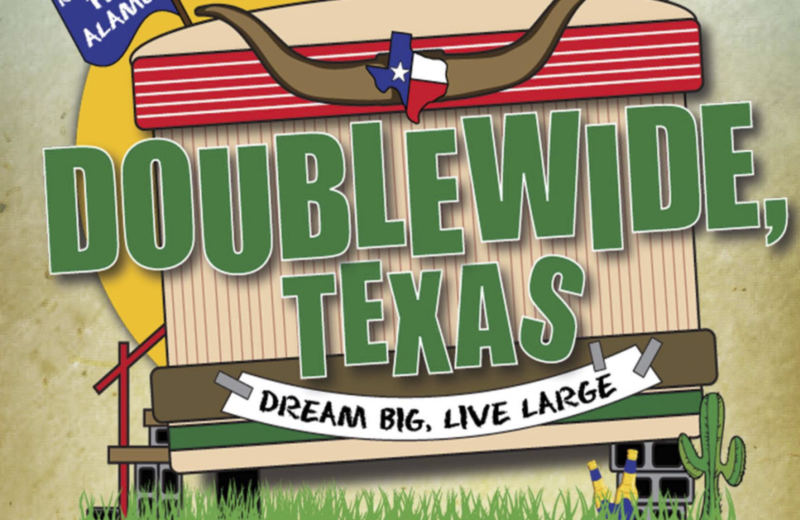 Depart for the Old Creamery Theater and matinee performance of "Doublewide Texas". 4:15 p.m. Estimated departure home. 5:45 p.m. Estimated arrival back at Bonanza. 6:00 p.m. Estimated arrival back at Walmart.